Colosseum Casino is an online casino with mobile games, established in 2002 using games powered by the Microgaming software. 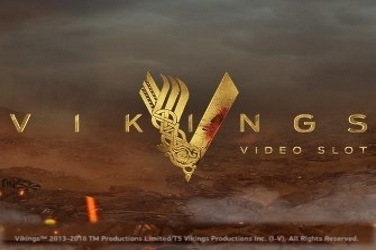 It is operated by Apollo Entertainment Limited and is licensed under the jurisdictions of Kahnawake and United Kingdom. 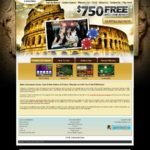 Looking for a nice ancient Rome theme casino? Well, Colosseum casino is the place for you. The fact that they are powered by Microgaming promises allot of variety when it comes to their games. 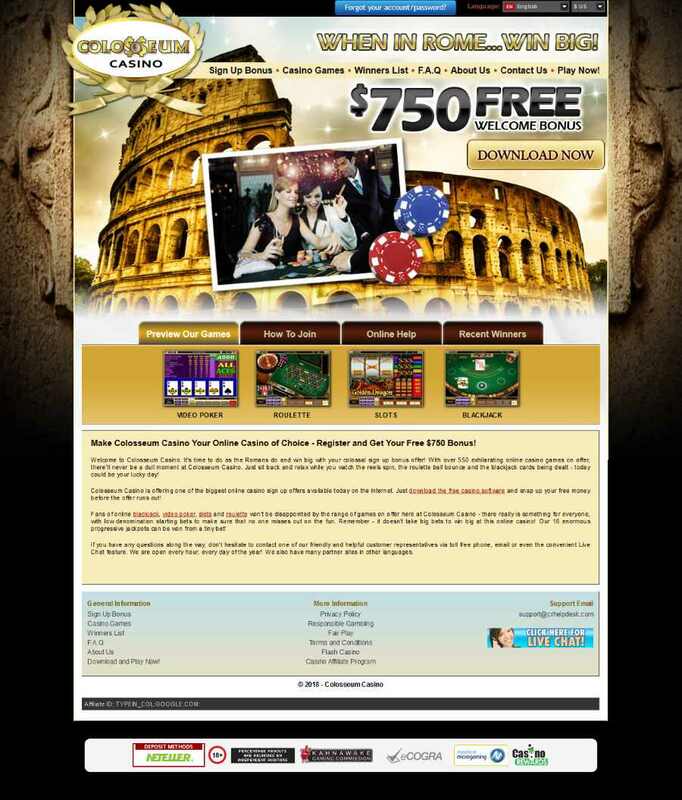 Another bonus point is that Colosseum is part of the prestigious Casino Rewards group. Sadly the Kahnawake licensed Colosseum casino is unable to accept players from the United States. 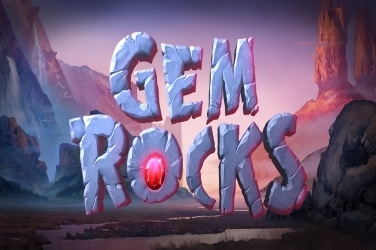 This casino welcomes player in a different way and they offer a free test drive of the games. Credits can be transferred directly into the players account earned by the players during the time given to them. The players also have a chance to get a lucrative bonus in the time of making the first deposit. Available bonuses are on the following deposits. The players who are in online will be issued large bonus rewards randomly. There is also a big chance to win big cash win for the players for special competition. The system is Loyalty pays, players get more awards if they play more. Players get one point after earning each $10 wagered. The summation of 100 points is equal to $1. 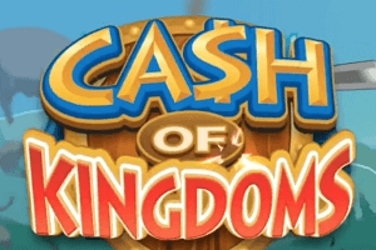 Players can convert their available points into real cash or bonus but it depends on their tier level. This tier level is determined by the level of players. There are four numbers of tiers. These are Blue, Silver, Gold, and Platinum. There is also a special offer of a birthday and much more gifts, promotions, contests etc. I can guarantee that slot players will not get bored when they choose Colosseum casino. 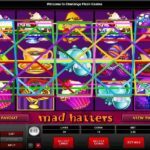 Here lies one of the biggest slot games libraries that you can get your hands on, like Tomb Raider 2 and the Mega Moolah slot. The most popular genre is by far their 5 reel slot game genre. like Emperor of The Sea, these games are not only easy to look at but are one of the most advanced out there, not to mention the ton of bonuses they offer. Try out the fan favorites like Lord of the Rings or Thunderstruck 2, or find your own favorite games. You can also choose to try the 3-reel slots skill based AWP games in this section. If table games are more to your liking then Colosseum casino has got you covered. 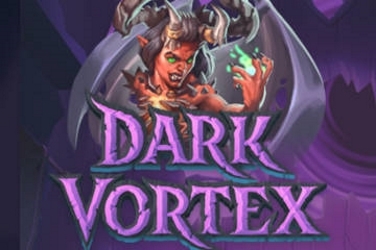 Blackjack, roulette and allot of their variants are there waiting for you. 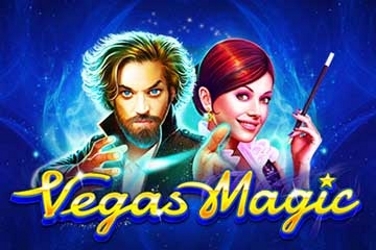 More games like baccarat, casino war, sic bo, red dog and Cyberstud Poker are also available. Video poker lovers can rejoice because not only does Colosseum Casino offer them single hand and multi-hand Power Poker but also the increasingly popular multiplier-based Level Up Poker. 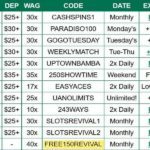 microgaming Software adds its own unique sets of paytable and rules to give it a distinctive spin. 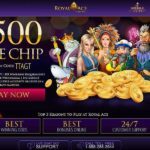 The support that Colosseum casino offers gets allot of praise, and for good reason. Any problem you might have, you can just log on to their live chat service, and talk with a customer support representative. Plus allot of different countries actually get a free support number that they can call. If time is not an issue they player can choose to simply communicate through email. When it comes to player safety, Colosseum casino does not mess around. So they installed a 128-bit SSL encryption system that guarantees an almost impenetrable method of keeping their customer’s information secure. Plus once the info actually reaches their servers it is kept safe by a very very strong firewall. eCogra Safe & Fair audit report Verifies their games on a monthly basis and assures the user that their games are completely random and not fixed. They have a seal on the bottom portion of their website that links whoever clicks on it to a safety monthly report and the previous month’s payout percentages.